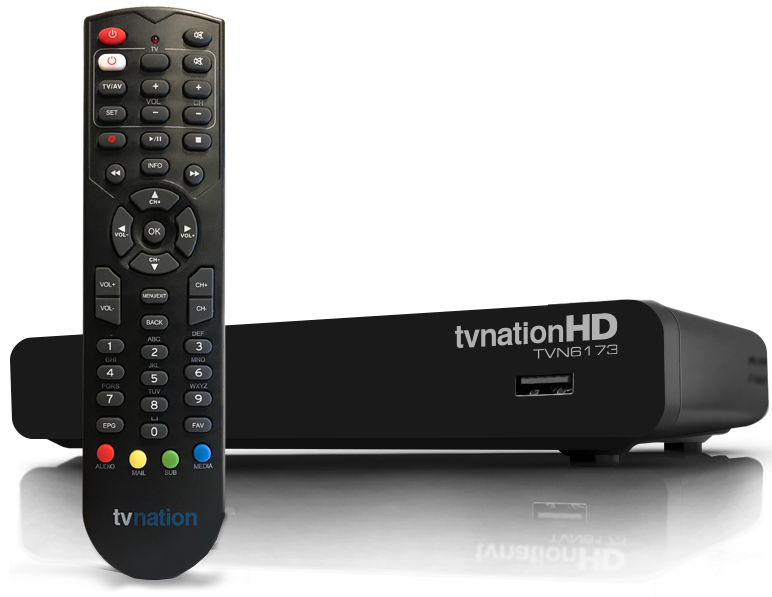 TVNation is a revolutionary entertainment ecosystem that provides you a seamless viewing experience over multiple screens. 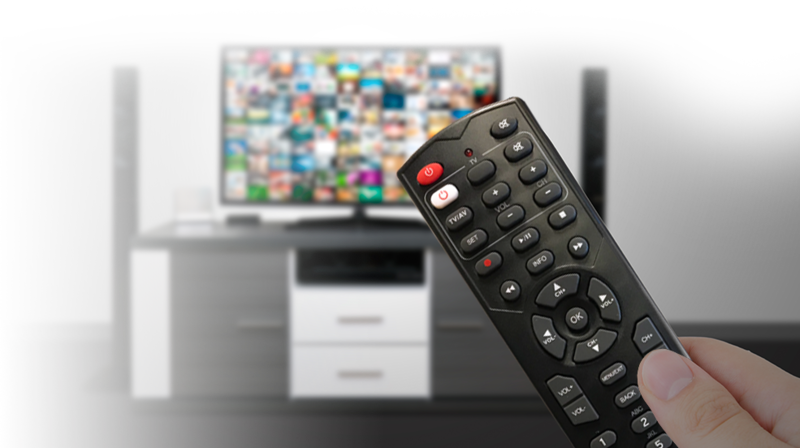 You can power your television with our state-of-the-art set-top boxes or download our innovative web and smartphone applications to access new and high quality content from around the world. Over 200 live television channels in vivid natural detail and a smart user interface, with an electronic program guide and recording feature. Full spectrum of over-the-top TV with 100+ live channels in high definition, 7-day catchup feature and carefully curated Video-on-Demand library. Your details have been forwarded. You will be contacted by TVNation team shortly! Copyright © 2019 TVNation. All rights reserved. Designed and Developed by Convex Interactive.